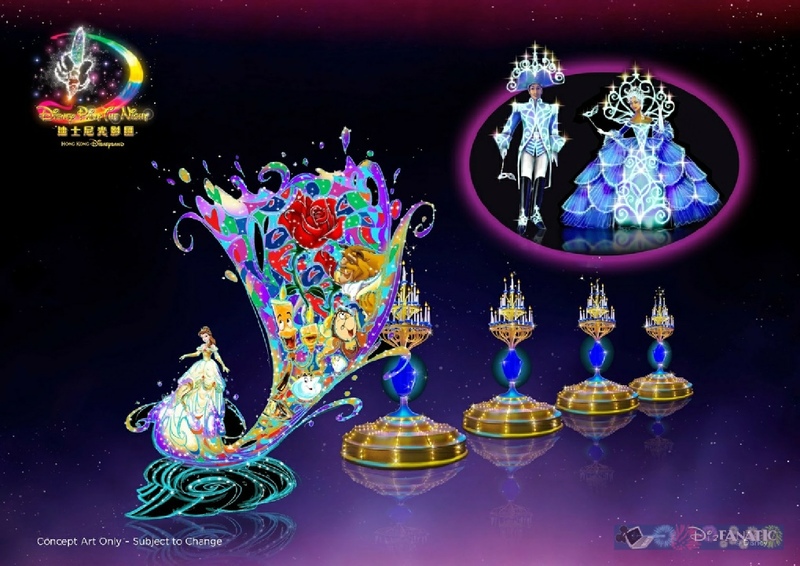 Hong Kong Disneyland’s “Paint The Night” parade Coming October 1, 2014! 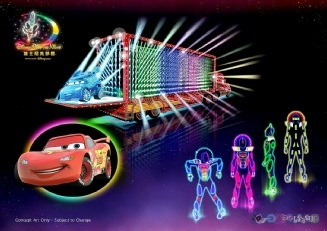 Disney has released some concept art for the upcoming night time parade at Hog Kong Disneyland called “paint the Night! 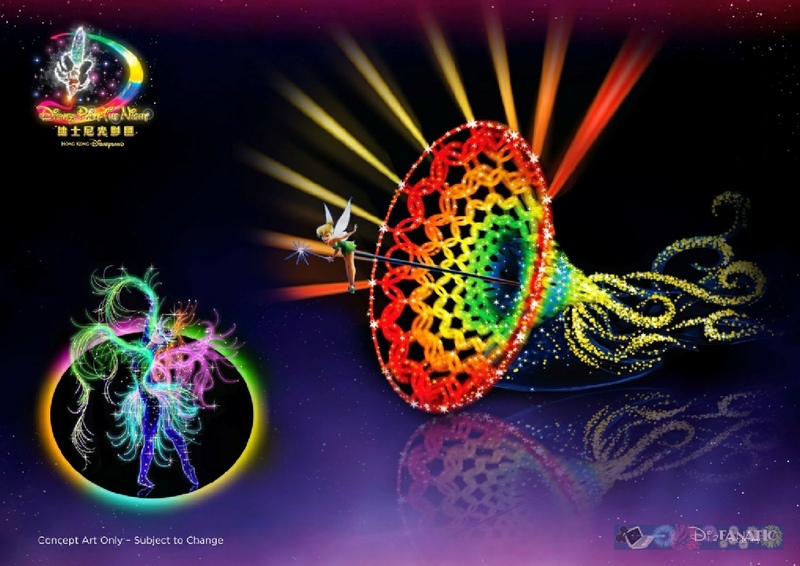 Scheduled to open October 1, 2014, this stunning new electric light parade will feature some brand new LED technology, gorgeous floats, performers and special effects. The parade will open with Tinker Bell “flying” above her float followed by other favorites like Belle, Mickey, woody & Buzz, Monsters Inc and more. 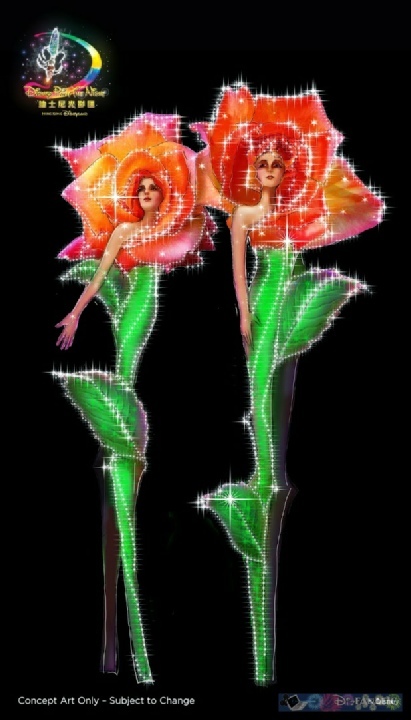 I love the rose stiltwalkers! The performers have begun training and rehursals. 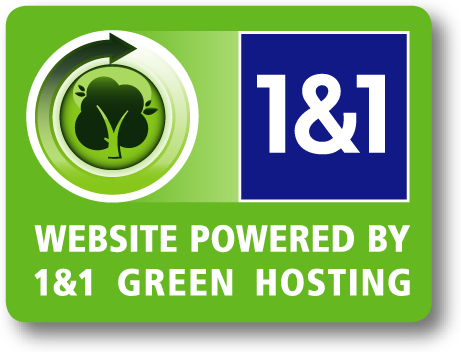 We’ll have more info as it becomes available.